Students nowadays are very lucky to have enjoyed the luxury of technology as a tool to make their learning experience faster. 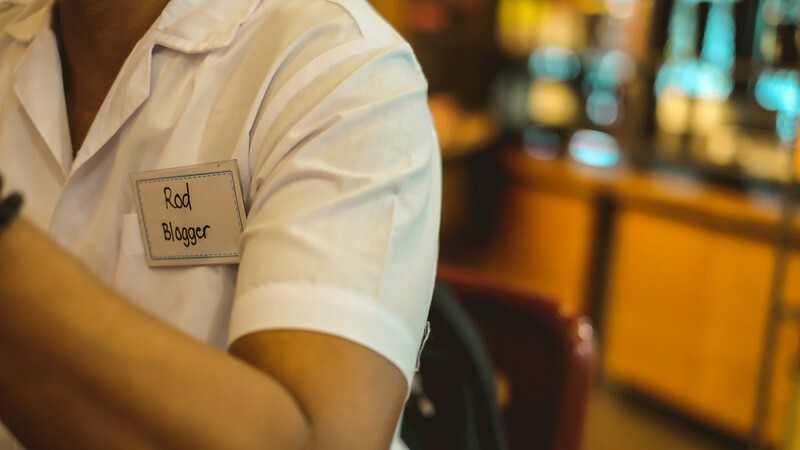 With the help of the internet and fast-paced environment we live today, one can truly say that it is indeed a generation of smart and empowered individuals. 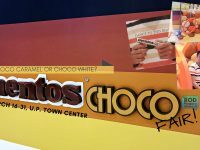 That is why some of today’s favorite brands have various reason to treat the Millennial generation to what they deserve from their hard work and perseverance to finish school. 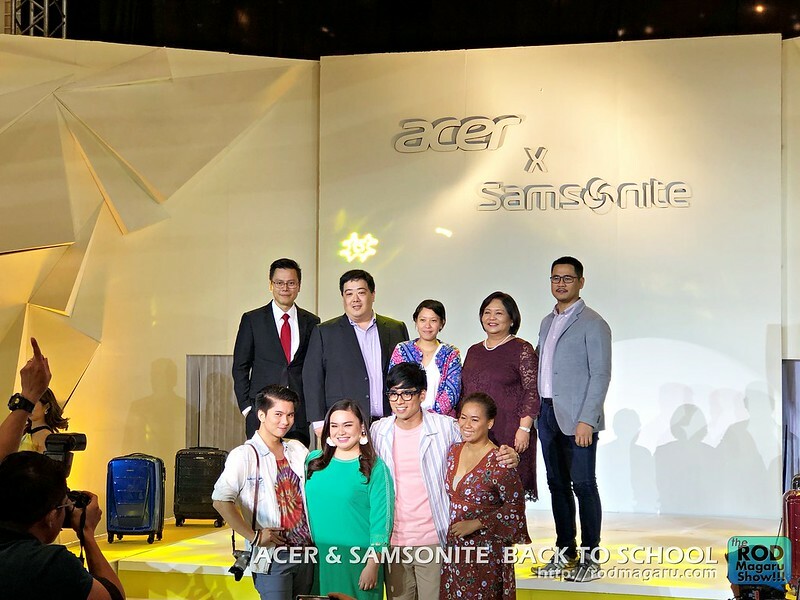 Today, Acer Philippines, a leading tech and innovations company, has collaborated with American luggage and travel bag manufacturer Samsonite for its back-to-school promo. 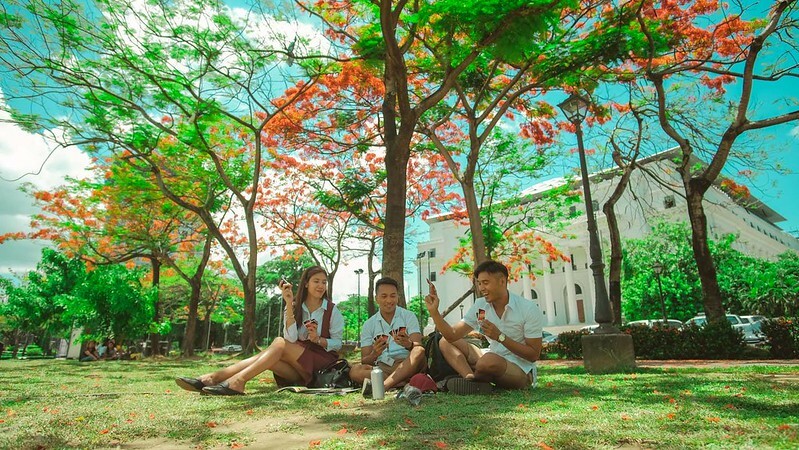 For some, back to school is an exciting season because, other than allowances, you get to meet friends and classmates again, as well as your favorite instructors and teachers. 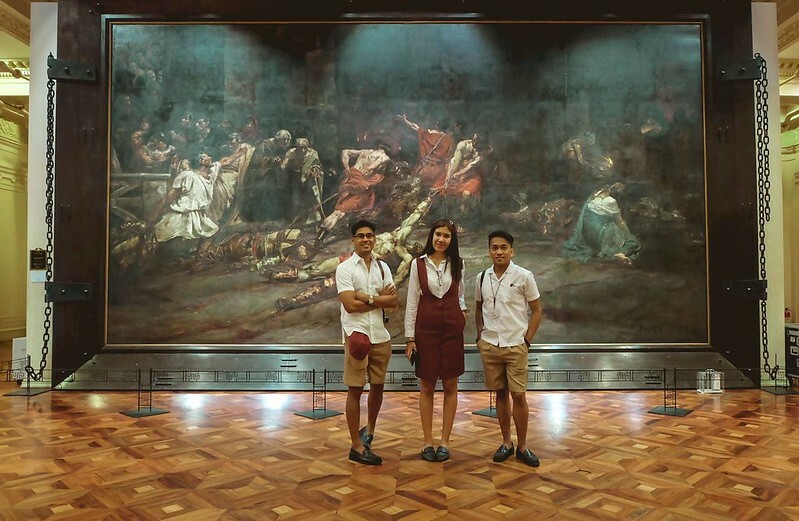 I remember last year, my friends Ruth and Rodel decided to take a look back at what we wear during school days. And we visited National Museum to reminisce the learnings back in the days. History it is! 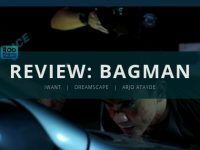 One of my friends from the music industry who’s now a blogger as well, Jem Cubil check his blog in his page! 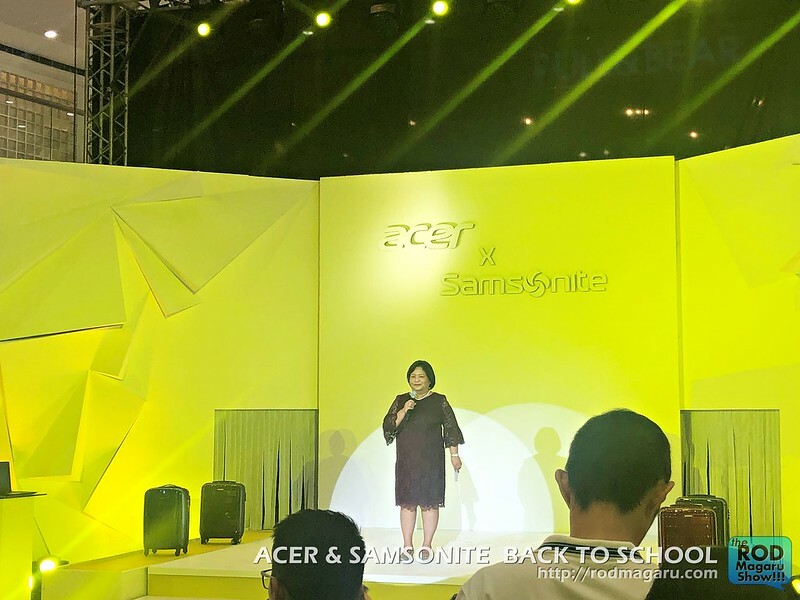 The Acer Philippines #CarryOn Back-to-School Promo will run until June 30, 2018, during which every purchase of qualified Acer and Predator laptops, Acer projectors, and Acer desktop will come with free Samsonite luggage. 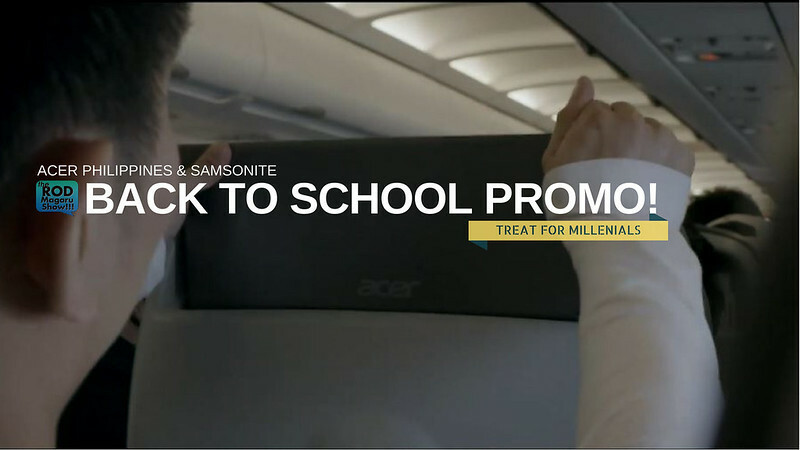 For more information on the Promo, visit the Acer Philippines Facebook Page at www.facebook.com/AcerPH and the Acer Philippines website at www.acer.com.ph, and follow @acerphils on Twitter. 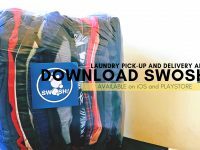 You may also purchase online via http://ph-store.acer.com/.